Hillesden Project outputs: Attached the paper by Pywell et al showing no effects on overall yield from taking areas out of production for wildlife habitats. Also a link to a blog and slides summarising the experiment. Hedgerow management experiments led by CEH: Hedgrew leaflets on managment and rejuvenation. 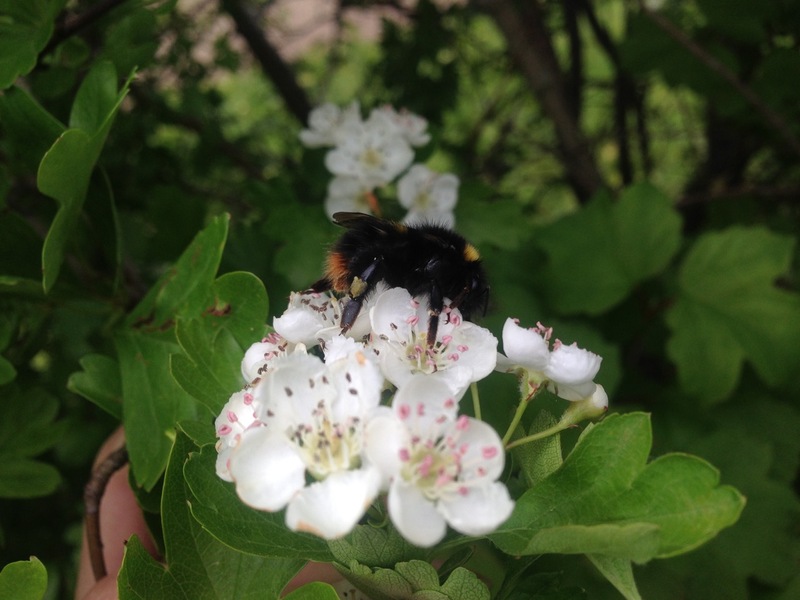 UK Pollinator Monitoring Scheme (PoMS) guidance for the FIT Count citizen science activity here, plus contact us for more details about volunteering to help with 1km square surveys. Practical tips for Conservation Groups and gardeners can be found in our Community Pages as well as a link to Judy’s website.